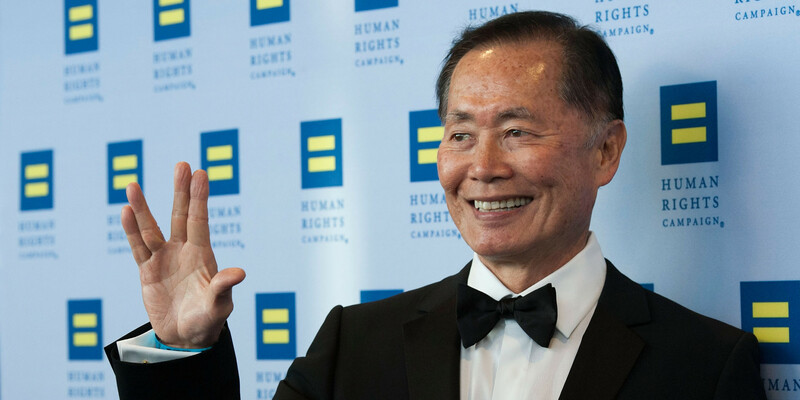 Actor and human rights activist George Takei condemned the Supreme Court’s Hobby Lobby ruling Monday as a “stunning set-back for women’s reproductive rights” in apost Tuesday on his personal blog, That Blog Is So Takei. In a 5-4 decision Monday, the Supreme Court ruled that closely held corporations can opt out of providing contraception coverage if it violates their sincere religious beliefs, a ruling Takei viewed as potentially skewed by the plaintiffs’ Christian faith. “In this case, the owners happen to be deeply Christian; one wonders whether the case would have come out differently if a Muslim-run chain business attempted to impose Sharia law on its employees,” Takei said. The “Star Trek” actor also criticized the craft store chain for spending millions of dollars on employee retirement plans that are invested in a variety of manufacturers that produce the same contraceptive products the company protested in its lawsuit.